Join us at Fry's for a Sunday Funday afternoon of Boil, Beer & Bluegrass! Tommy & John will be serving up a delicious low-country boil filled with gulf shrimp and The Rock Barn's andouille sausage. And we are thrilled that Chamomile & Whiskey will be providing the tunes! Seating is limited, make your reservations now: eat@frysspringstation.com. And now about the band! Chamomile and Whiskey is intoxicating. 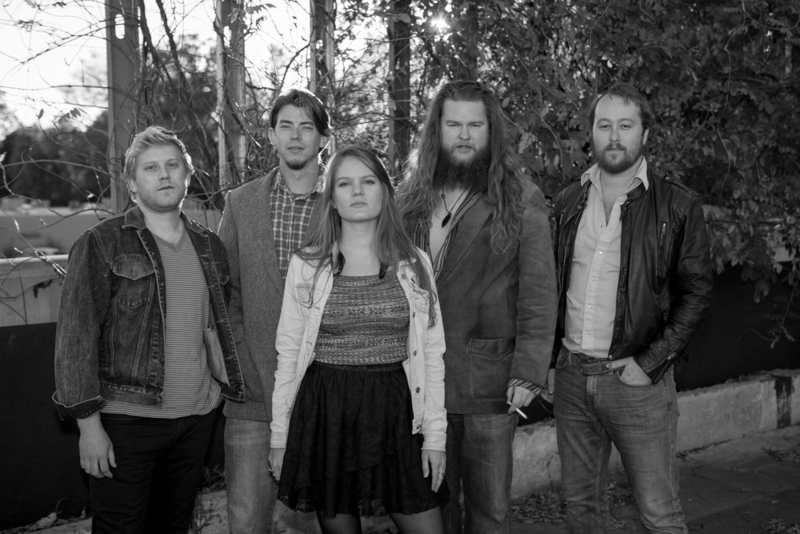 The hot young group has taken whiskey soaked americana and blended it perfectly with irish, old-time, and gypsy stylings. Since releasing their debut full-length album "Wandering Boots" (County Wide Records) they have been tearing up and down the east coast playing powerful original songs with a punk rock ferocity. With a sophomore album on the way in 2016, the group continues to unveil new material. 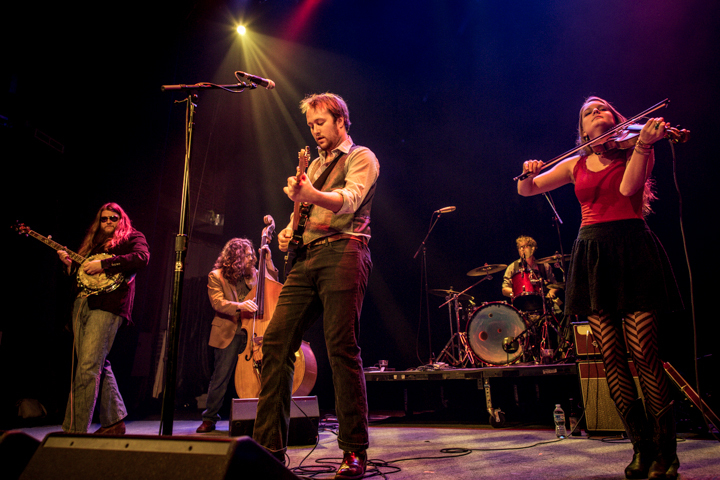 Revered for their live performance, a Chamomile and Whiskey show is a rowdy affair of boot stompin' and partner swingin'... best served with a shot of whiskey.